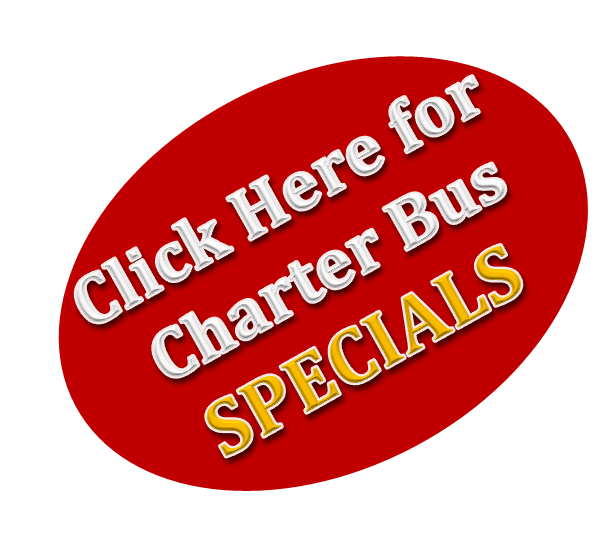 Charter Bus Transportation starts here – for all size groups! 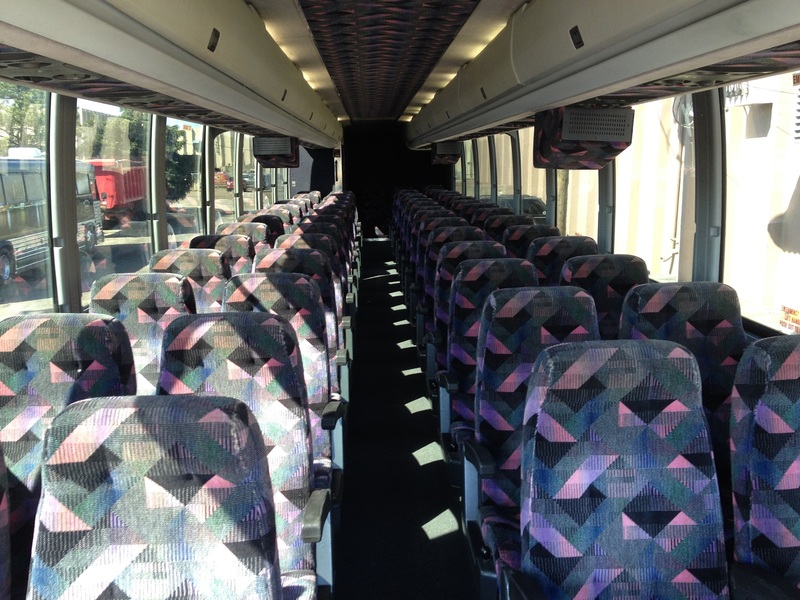 Charter bus rentals and group bus transportation is a cost-effective, safe way to get you and your passengers to their destination(s). 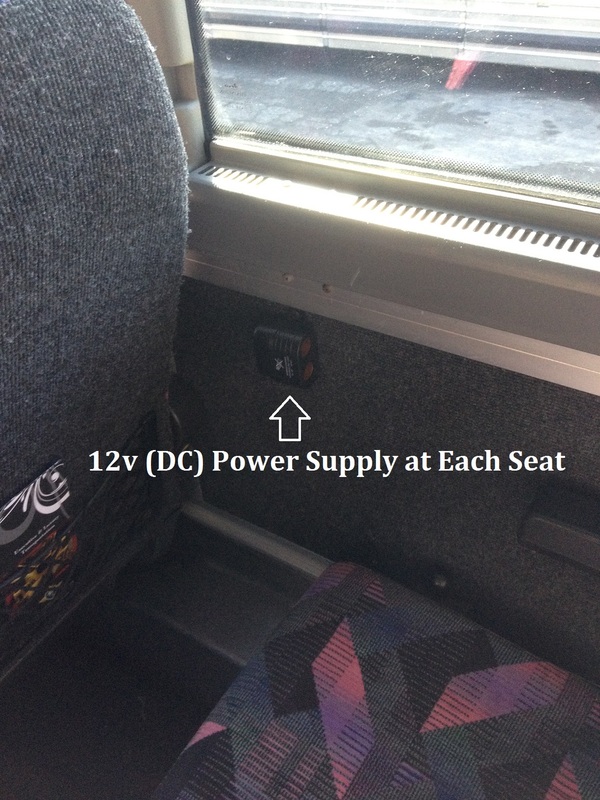 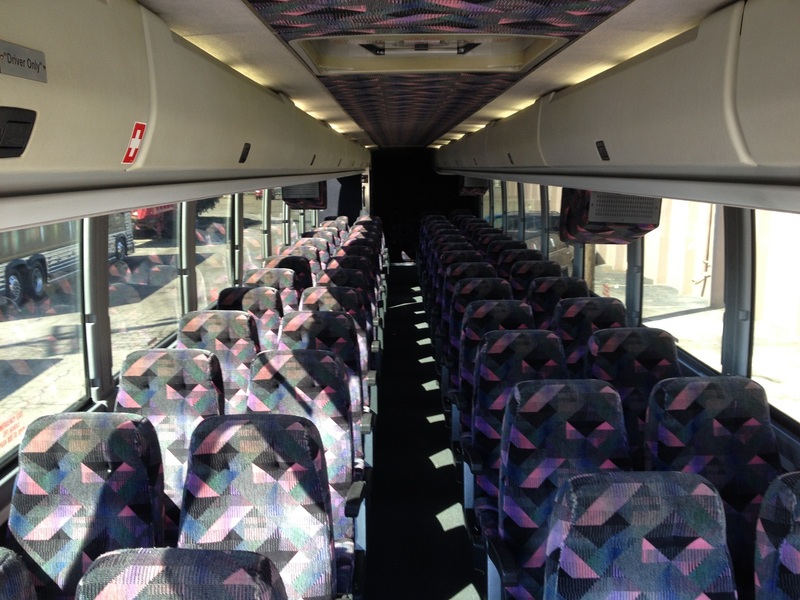 Metro Motor Coach offers charter bus services catered to your groups specific needs. 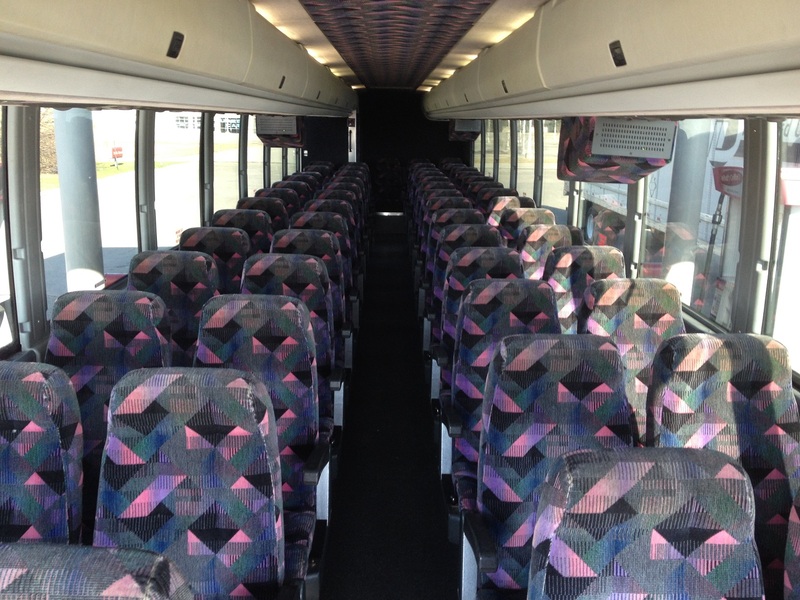 You can choose from 25 passenger mini-buses to full-size 56 passenger buses to get to where you need to go safely and comfortably! 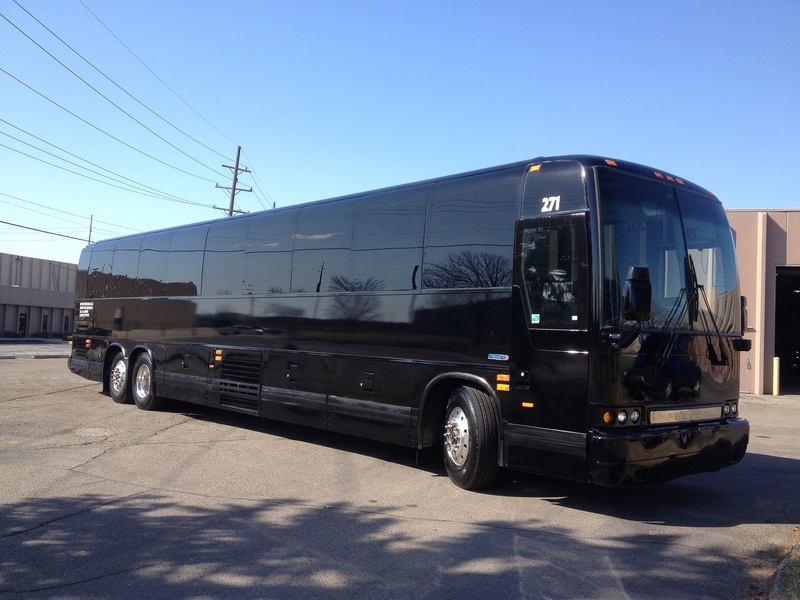 Large Group Shuttle Service, Corporate Travel, Athletic / Team Transportation, Regional or National Group Travel, Cedar Point Group Travel, Distance Travel within Michigan, Family Reunions. 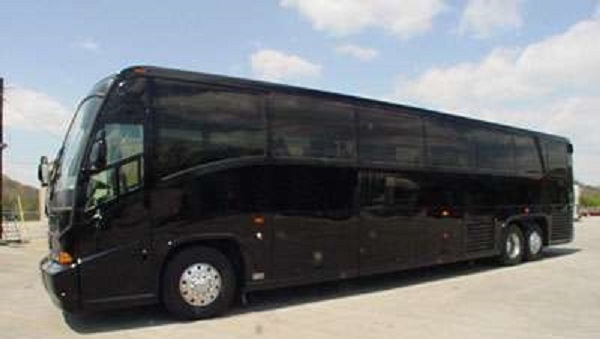 55 Passenger Bus / The Millennium Coach: The 55 Passenger Charter Bus, The Millennium Coach, offers guests convenience outlets at every seat for your portable electronics, an on-board AM/FM/CD/DVD/iPod/AUX/Bluetooth entertainment and a surround sound stereo system truly distinguish The Millennium 55 Passenger Coach apart from the cramped coaches of the past. 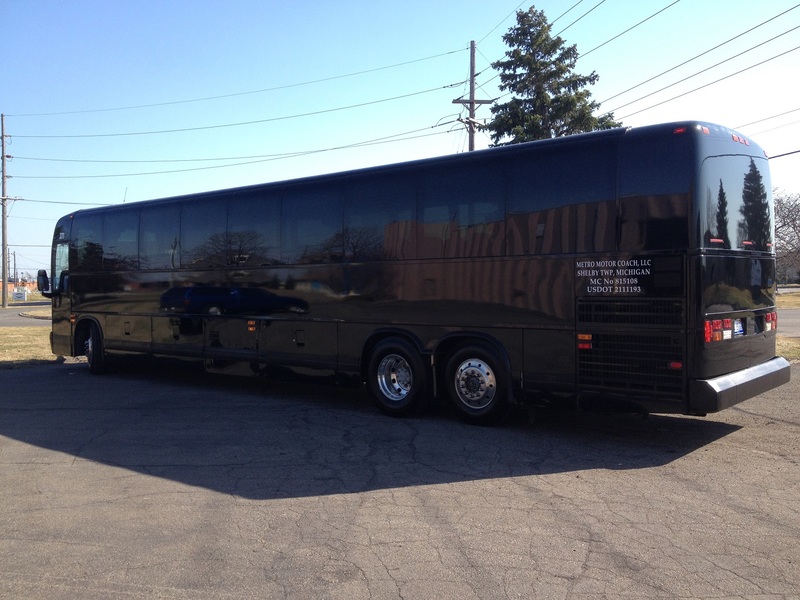 This unrivaled Prevost Coach promises the smoothest, quietest, luxury ride available. 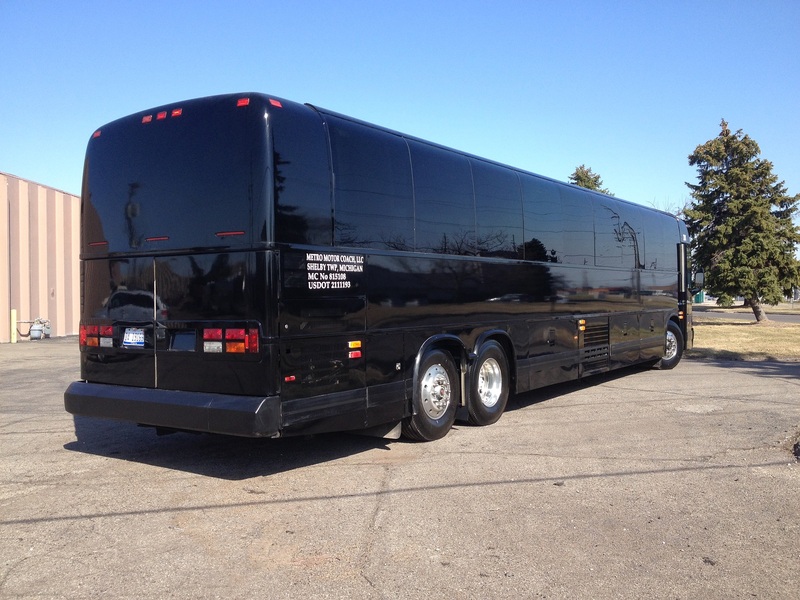 56 Passenger Bus / The Renaissance Coach: This 56 Passenger Charter Bus sets the industry standard for luxury touring. 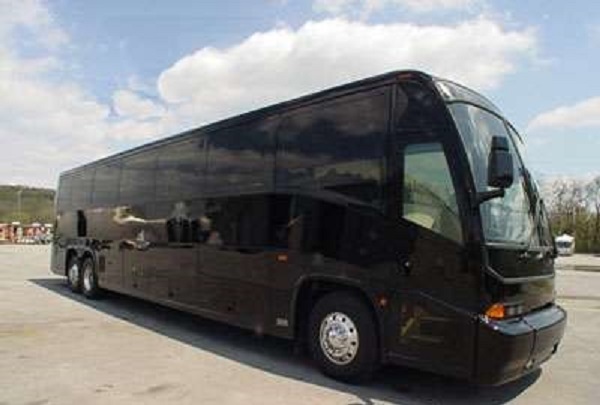 Ergonomically designed with the right balance of functionality and comfort, The Renaissance Coach delivers an unmatched ride experience. 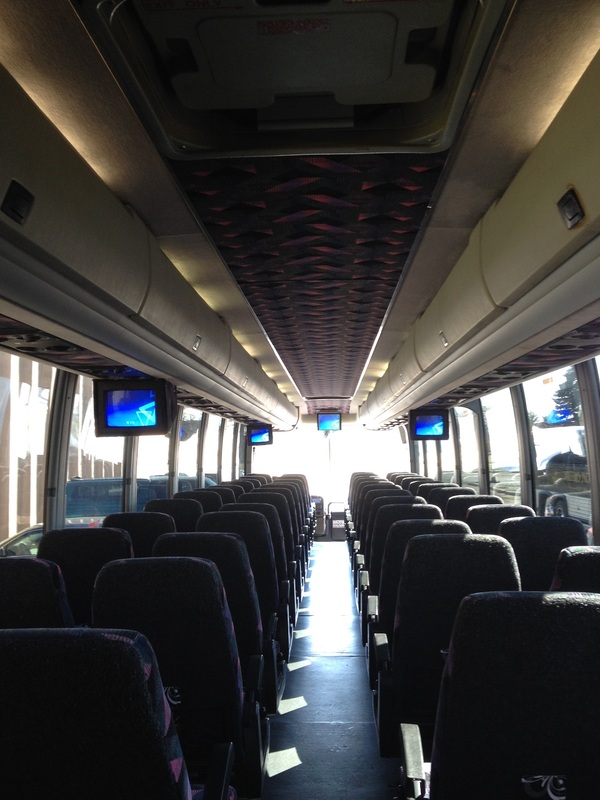 Take the panoramic route to the next level with quite, comfort, and a state of the art entertainment experience to the next level! 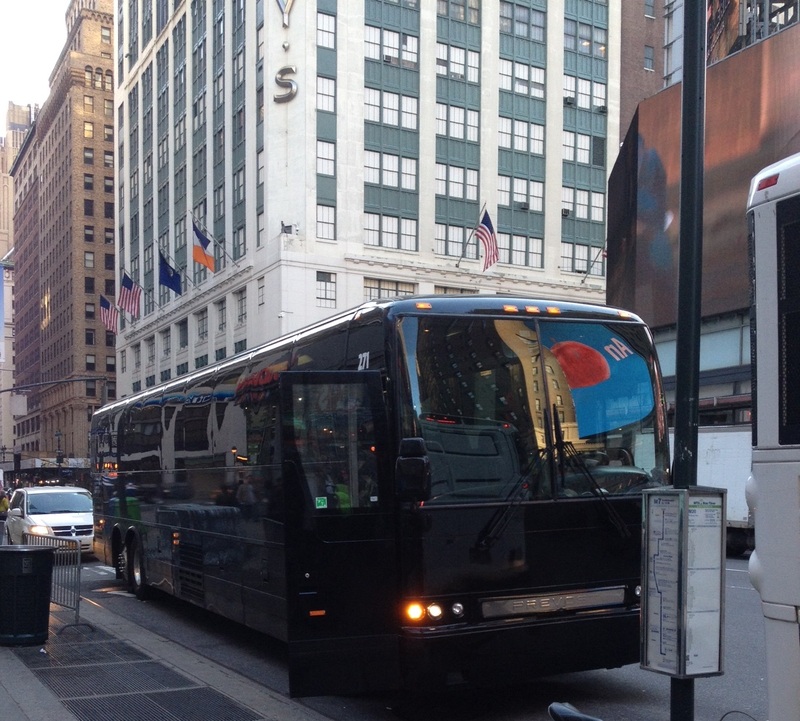 The Renaissance Coach is the luxury touring experience you’ve been looking for! 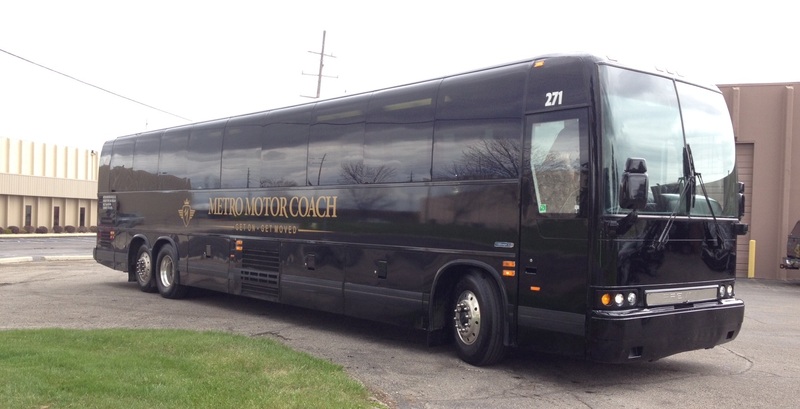 Metro Motor Coach offers only the best Charter Buses in Detroit. 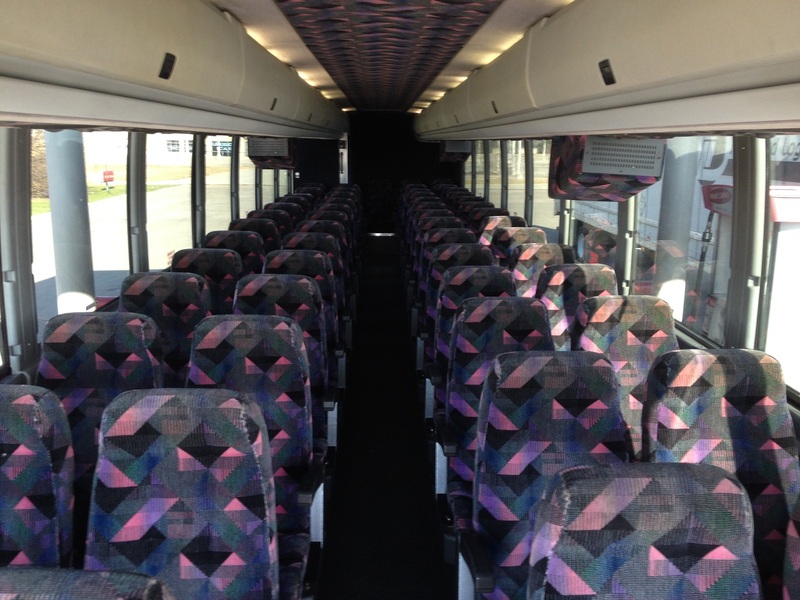 Small or large, we have what you need to make the most of your special event. 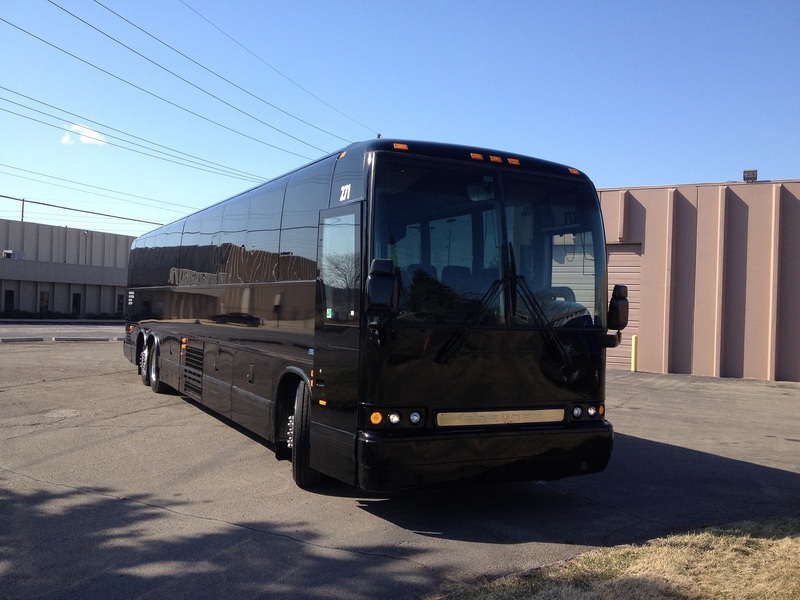 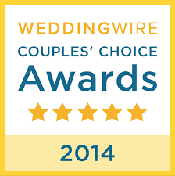 If you have questions or would like to request a quote, contact us at 1.888.375.9666.